For a truly authentic Smoky Mountains adventure, book a serene cabin in the woods with unobstructed panoramic views. 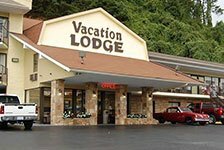 Gatlinburg cabins come with all the amenities of a hotel room, but with peace and quiet. However, you might prefer to be where all the action is. 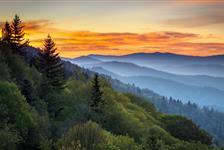 Luckily, Gatlinburg offers hotels and condos near all the shows and attractions. 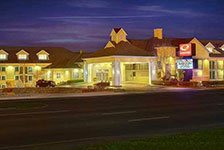 Whatever your preference, book with ease knowing we offer a low rate guarantee on all lodging.